Since Gov. Jerry Brown called off California's drought emergency a year ago, we Californians seem to have gotten a little lazy when it comes to water conservation. We've started watering our lawns more often. We're not putting buckets in our showers as much. (In fact, we're taking longer showers.) And we don’t let yellow mellow — meaning, we flush our pee instead of just letting it sit in the toilet bowl, according to Southern California residents KPCC queried for this story. 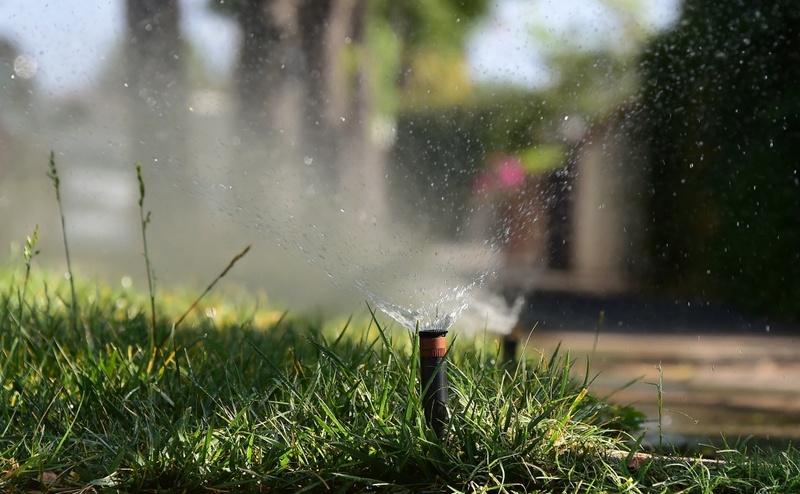 AirTalk checks in our environment reporter Emily Guerin on her story about Southern Californians and her water saving habits. CA gets more than $1-billion in Volkswagen settlements. Where should the money go? EPA ‘secret science’ ban proposal: research transparency or attack on science? What do the results of independent Stephon Clark autopsy tell us about officers’ actions?